That is probably the mantra of Spices, JW Marriott, Juhu, Mumbai, for their Dimsum Festival. I was one of the lucky people to be a part of their grand blogger’s table hosted by JW Marriott and FBAI. 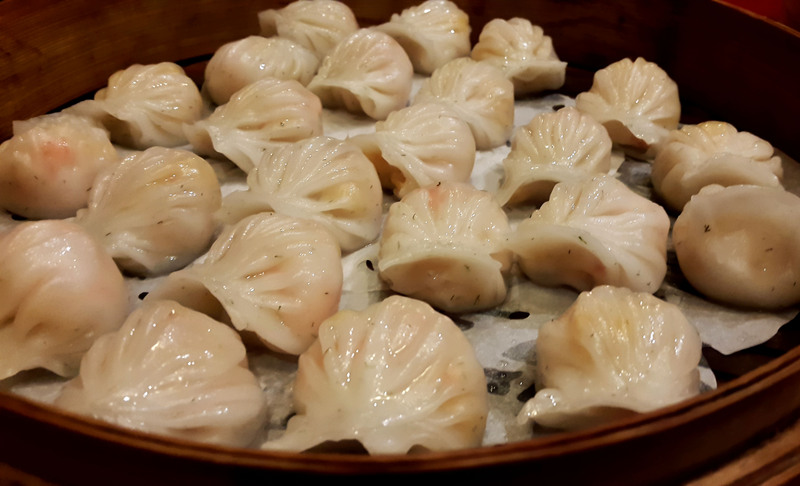 Now who doesn’t love Dimsum. Dim sum traditionally is served with tea as a light snack. 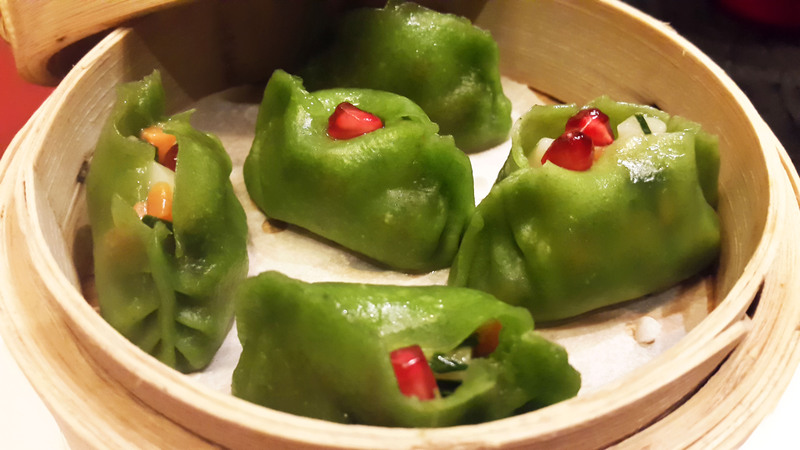 But, the love for Dim Sum we have is so great, that we want to eat it in every meal. And we wont stop till we haven’t stuffed ourselves with as much as Dim Sum we can get. So here I was ready to hog on as much Dim Sum as I can. JW Marriott has groped in a new Dim Sum chef, Chef Tenzin Khechok (who by the way is one more addition to their band of good looking young chefs) unwanted information there but just saying. Har Gow is basically known as the Shrimp Dumpling. According to Wikipedia, this is the dumpling, where the skill of a Dim Sum Chef is judged on. Well then according to me, Chef Khechok nailed it. The dough was soft, translucent, and prawn inside was perfect. Well what can I say he converted me to start eating prawns again. This is one of the vegetarian option. But this is a Chef’s special which is a must must try! I will not say how wonderful it tastes. You seriously have to go and try that yourself. Chicken Shangai is also one of those dishes that keeps you wanting more. 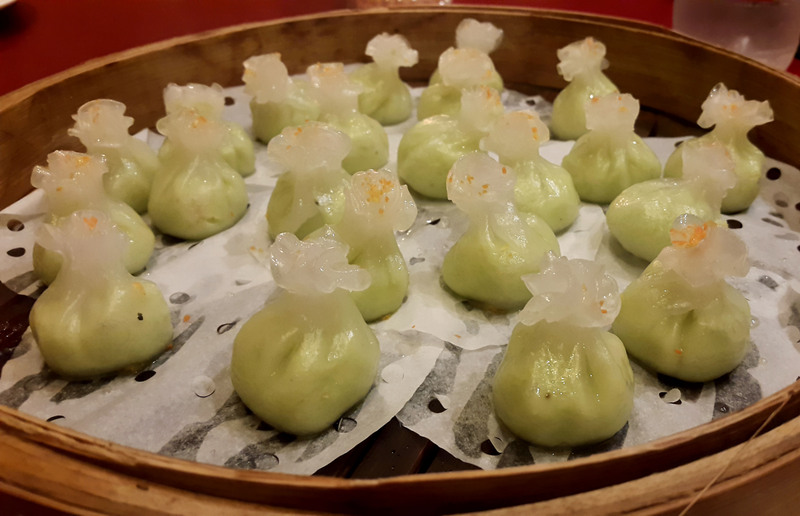 These perfectly cooked pan fried stuffed Chicken Dim Sum is also one of the heroes of the night. 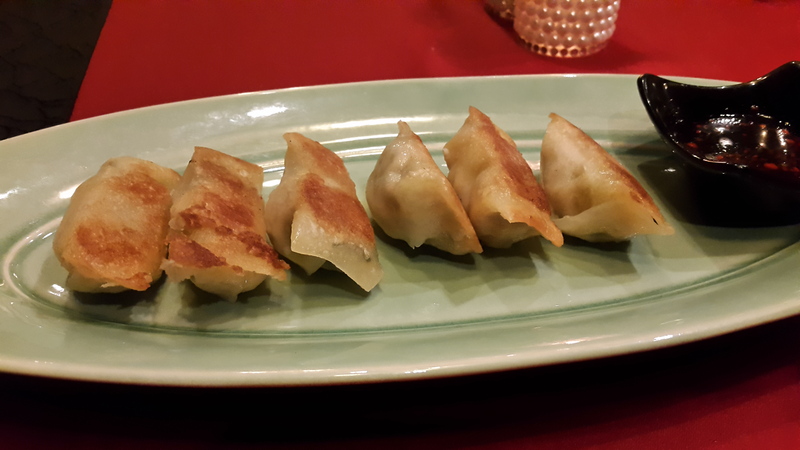 Chive infused vegetable dumpling was really nice. I ll just say its filled with vegetables which in fact are so perfectly mixed, you don’t care it whether they are ones you eat or don’t, because it is that delicious. The vegetable version of the pan fried Shanghai is decent, but if you can please opt for the chicken one. 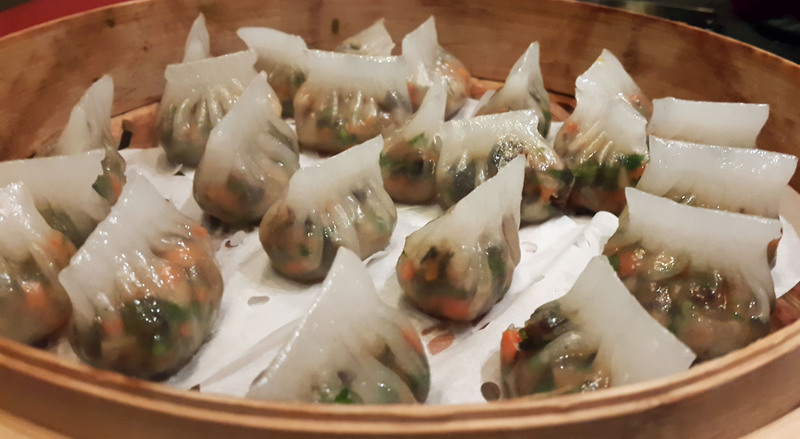 Crystal clear vegetable dumpling is also a winner. 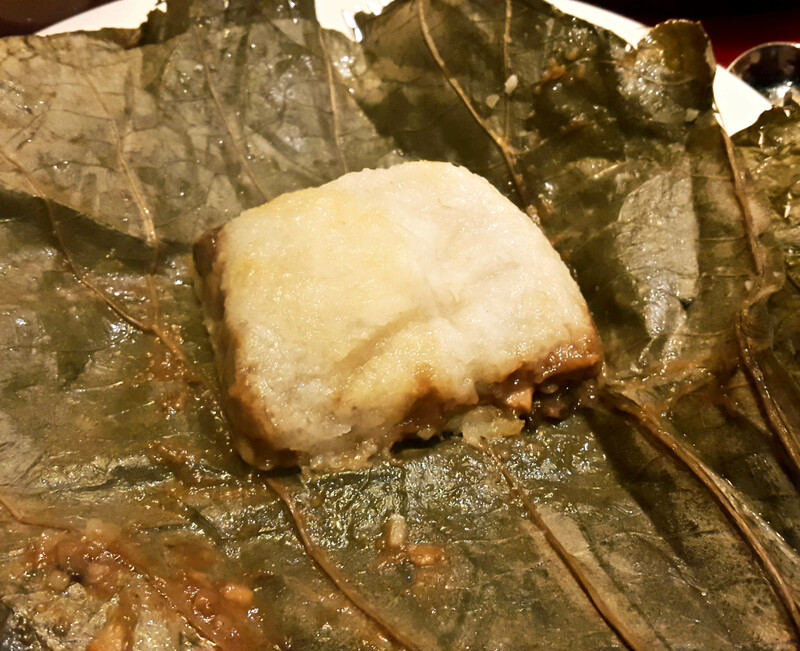 Filled with delicious vegetables, you will almost not miss the meat for once. Dough as you can see apart from being crystal clear is also light and nice. This is the dish, I feel you can totally avoid. It is very mediocre compared to other delicious delicacies. Sweet and Chocolate dough filled melted chocolate ganache. 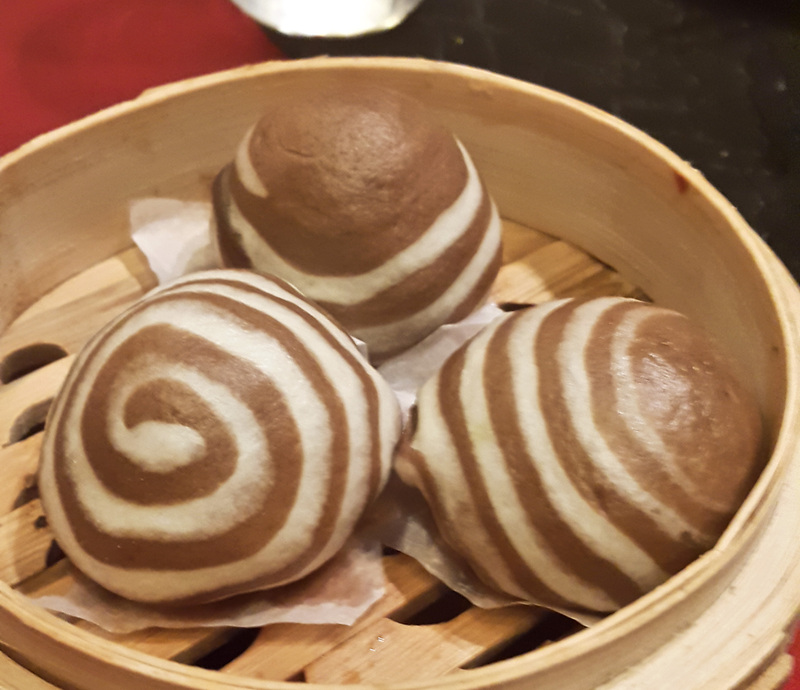 Is a very basic and simple twist to a dessert Dim Sum. If you like melted chocolate then this is the dessert for you. Unfortunately I am very picky when it comes to desserts also. So I will pass this one. All in all the JW Dim Sum Week is an absolute go for people who love Dim Sum. And for a nice price for 1999 plus taxes for unlimited dim sum at Marriott, it is definitely a deal. Best part the number of vegetarian and non vegetarian options are almost the same, which makes it perfect for everyone.